THE furthest travelling school, Rotuma High School, will be appearing again at this year's Coca-Cola Games after not being able to participate last year. 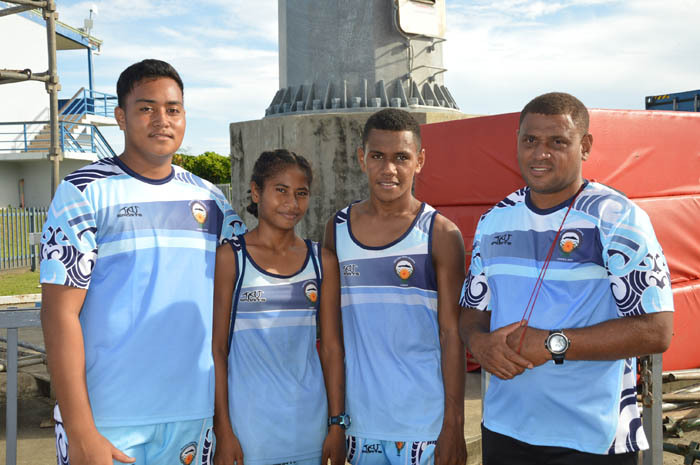 The team of only three athletes will be representing Rotuma High School and also Rotuma Island as a whole. Team coach and assistant principal Nemani Rakadei said they were fortunate to bring over a small group to the games after not being able to participate last year. "We are fortunate that we are able to be here, since Rotuma is miles away it is quite difficult to travel and that is our biggest barrier. Luckily our principal agreed to send us over by plane so we may not miss one of the biggest sporting event in the country," said Rakadei. The team consists of two track athletes and one field athlete.